This story is very different to anything Marshall has written before. It is a chilling tale of sinister betrayal, a dark fantasy drama that tells the story of the calculated destruction of a man’s character. She has not avoided controversy and at times the book unashamedly tackles issues that will inspire complex moral debates. 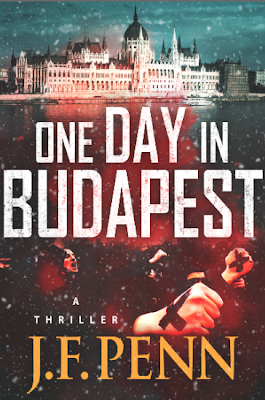 What started as a short character outline has evolved into 120 000 word story, which is as dark and harrowing as her other books are light and comforting. Rising is a frightening and honest portrayal of humanity. There are no clear lines between right and wrong. 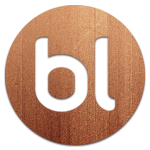 Characters are raw and exposed and at times the story is deeply personal. You are promised a gripping read that will stay with you long after you have finished the book. 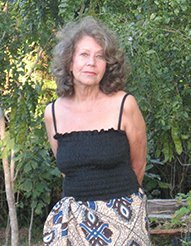 Elizabeth Marshall is the writing alter ego of a lady born in the province of Natal, South Africa. After Elizabeth married she moved to the UK with her husband and together they have raised five children, lived in three different countries and twelve different houses. The family recently returned to Derbyshire where they hope to stay for the foreseeable future. 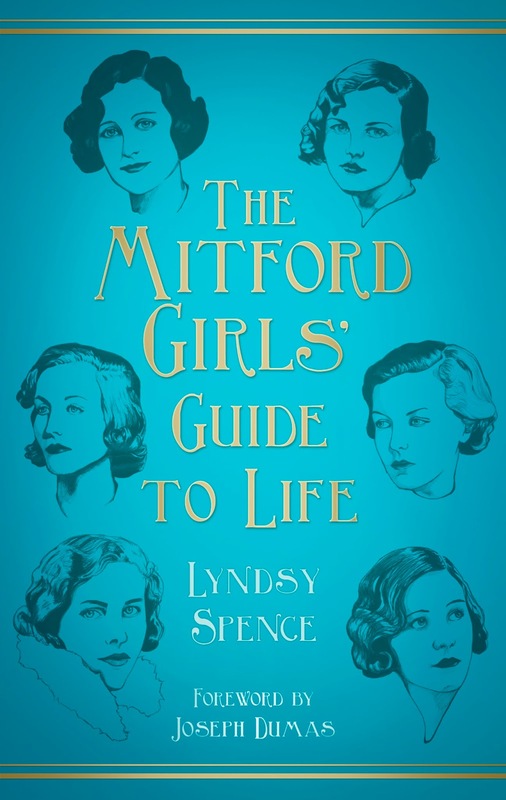 Somebody once asked me "What is the appeal of the Mitford girls?" and I said, without hesitating, "There is something for everybody." This, I think, is a fair summary of the six beautiful daughters of Lord and Lady Redesdale who are forever immortalized in Nancy Mitford's postwar bestsellers, The Pursuit of Love and Love in a Cold Climate, as Aunt Sadie and Uncle Matthew. To their children, however, they were simply called "Muv" and "Farve". Although the family is almost extinct-the last surviving sister, Debo is the Dowager Duchess of Devonshire-their influence is relevant today through various mediums. The Mitfords' grandfather, Tap Bowles, founded The Lady Magazine- Britain's longest running magazine-and Diana and Debo's descendants stormed the fashion industry in the nineties and noughties when aristo models were en vogue. This, of course, is fairly superficial and what would be the point of such sisters had they not left an enduring legacy behind. This brings me to Jessica, "Decca", Mitford and her scandalous muckraking ways, passionate activism and stellar wit; the Lefties view her as some sort of Joan of Arc, in rebellion to Diana and Unity, the family's fascists, and Nancy the archetype snob. The Snobbishness was, as with everything in the Mitford family, a massive tease. Thankfully, Nancy's U & Non-U essay is slowing fading into the background and her literary endeavours are emerging forth with new life breathed into them. The fact is, the girls will never be boring, there is always a new biography or another volume of letters bring printed, Decca joked it was "The Mitford Industry" and indeed, what other set of sisters has captured the public's imagination in this manner before? Not the Kardashians, or any of those "reality" show types, you see censorship was not in their vocabulary and their thoughts, actions and works were off the cuff and although they were often controversial, an integrity lies within their honesty. 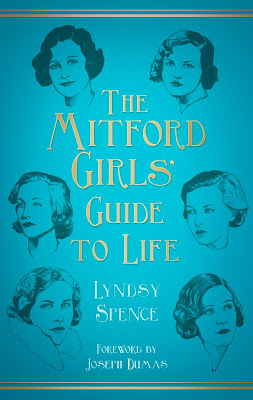 My book The Mitford Girls' Guide to Life dissects each of their lives into sections. Quite frankly, and I am not ashamed to admit it, the book is a Mitford Tease. It is a guidebook for Mitford enthusiasts who I hope will appreciate the new information that I discovered. It does not whitewash Diana and Unity's politics, but I hope it also presents another side to them. Every important event from the 20th century can be viewed from the prism of Mitford life, and that is where the appeal lies. 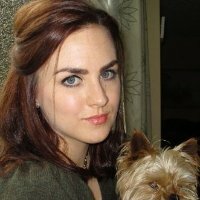 Lyndsy Spence is from County Antrim in Northern Ireland and runs The Mitford Society, an online community dedicated to the Mitford girls. She is writing a biography of Diana Mitford and Bryan Guinness and also working on a biography of the actress Margaret Lockwood. 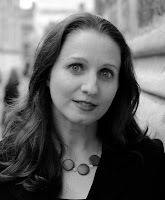 Lyndsy co-wrote The Flower Girl and her screenplay on Vivien Leigh and Laurence Olivier's Australian tour in 1948 is currently in development with Ariana Entertainment. Historical fiction is a topic that many people are talking about at the moment, especially during “The White Queen” series on the BBC. All of a sudden there is usually an explosion of arguments – is it accurate enough? Does the language reflect the times? Are they wearing the right clothes, eating the right food, fighting with the right swords? As an author, it is always a difficult balance. If I'm honest, when writing historical fiction that is any earlier than the 1700s, the language is not exact – but that’s because to our modern day ears, the book would be completely incomprehensible! How many people do you think would want to pick up a book full of language like that? Many readers don’t want to hear about digging cess pits, picking lice, or the pungent aroma of a butchers’ lane. Historical snobbery cannot have it both ways: historical fiction is either brutally accurate, or palatable for the modern reader. I try to dance the line between the two. I'm currently finishing my Masters degree in Medieval Studies, so I know enough about my time period to fill it with interesting and unusual facts. 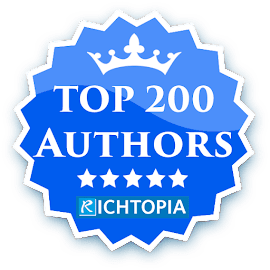 But I’m also a writer at heart, and I want my reader to be able to dive in head first into the medieval world that I create – not be put off by words they don’t understand, or graphic descriptions. That’s the decision I’ve made, and I’ve found writing it such a rewarding experience. England, 1069: The nation is still recovering from the Norman invasion three years earlier - and adjusting to life under its sometimes brutal new rulers. A young girl trembles in the shadows of what was once her home. Avis is homeless and penniless, and with no family left alive she is forced to become a ward of Richard, the Norman lord who has taken her home. But when King William decrees that Norman lords must marry Anglo-Saxon women Avis must make a terrible choice. Either marry the repulsive Richard or take a else chance on another Norman, Melville, a man she has never met. Soon she realises that survival in a time of turmoil and war depends of putting aside the prejudices of the past. And if she can do so, kingdoms and hearts can still be among her 'Conquests'. 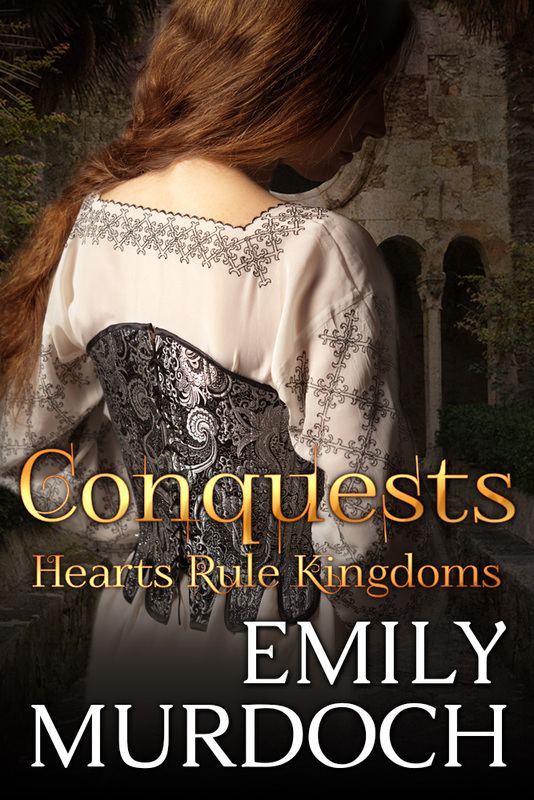 'Conquests' is a brilliantly researched and involving historical drama that is perfect for fans of Alison Weir and Philippa Gregory. Emily Murdoch is a medieval historian who has worked at the Bodleian Library in Oxford transcribing documents, and designing part of an exhibition for the Yorkshire Museum. 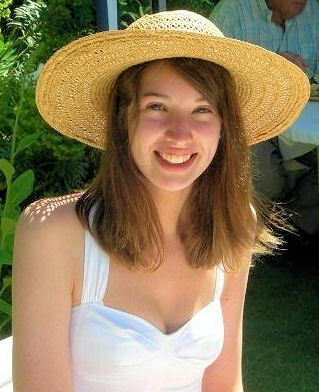 She has a degree in History and English, and is finishing her Masters thesis. Emily is currently working on the sequel to “Conquests: Hearts Rule Kingdoms”, as well as working as a script advisor, researcher, copy writer, and conservation assistant. You can learn more at www.emilyekmurdoch.com or follow her on twitter @emilyekmurdoch. About 30 years ago I began my journey to discovering my spirituality. It happened quite by accident as I was not necessarily seeking it out, but instead it found me through people I began to encounter who would share their enlightened philosophies. I began to realize and believe that my soul has existed on this planet many times. In fact I can recall as a child being fully aware of Egypt before anyone even told me about it. The first time I visited the Louvre in Paris and found myself in the ancient Egyptian section I immediately felt an overwhelming familiarity with the relics and artefacts in the exhibit. It was an profound experience and to this day whenever I visit Paris I feel compelled to visit the Egyptian Exhibit at the Louvre How I discovered my main characters was quite by accident. I had been sitting in my apartment in Manhattan one evening and it was as though someone was piping a thought into my mind and it was the end of The Lighbearers. Two weeks later the middle came, a couple of weeks after that the beginning. I knew that I had to write this story and began my research in the New York Public Library. I was walking down the empty aisles of the Egyptian section when a book fell off the shelf and landed at my feet. I picked it up and began to read it. It was a biography about Akhenaten and I was immediately mesmerized by his life and his Queen Nefertiti. Nefertiti and Akhenaten and Nefertiti were truly light years ahead of their time. He is considered to be the most benevolent of all the Egyptian Pharoahs. Akhenaten believed there was only one God and was the first human to ever espouse that philosophy; it even believed that he influenced Moses. Akhenaten’s name was originally Aminophis but he changed to Akhenaten which mean glory of the sun because the sun god was the god he felt to whom they pay homage. It was very difficult for him to foster that notion because of the power held by the high priests of the other gods in which the Egyptians believed. The capital of Egypt at the time was Thebes so Akhenaten and Nefertiti decided to move further north along the Nile to build a new capital where they could promote this new way of thinking and the new city was called Akhetaten which meant horizon of the sun. They provided food and shelter to all their subjects and shared Egypt’s great wealth as they did not believe anyone should go without food or a roof over their heads so for those in need they were taken care of. They also encouraged new art forms and did away with cruel and inhuman treatment by the tax collectors. His court was filled with people of many backgrounds and colors. They tried to create a Utopia and in fact nearly succeeded, they were very well loved by their subjects. Unfortunately when they died, the city was razed by the High Priests of the deities from Thebes. The residents were given a day to vacate and the city was destroyed. Today the city of Tel El Armana sits upon the ruins of Akhetaten. And so I created a fantasy about them. The Lightbearers is about Akhenaten and Nefertiti reincarnating together for the past 3300 years. As Lightbearers, their mission is to be guardians of the human race and I have ascribed to them the powers of astral projection, psycho-kinesis and telepathy. 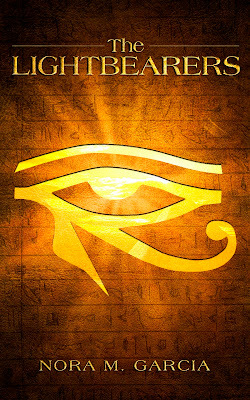 In ancient Egypt, they were mentored by another Lightbearer - a being from a more advanced civilization. They must try and influence anyone whose path they cross to become Lightbearers as well and hopefully raise the collective consciousness of humanity. In the 21st century they discover a terrible secret for which they are assassinated and must return to resolve the conflict. They can determine when they return and their genders, but they cannot predetermine their identities so they have to pick a place a time and a signal by which they can identify each other. They decide to meet in 20 years to resolve the conflict. He will sit under a tree near the computer science building at UCLA strumming and singing \"Imagine\" by John Lennon. They find each other but not without a hitch. Nora M. Garcia was born, raised and educated in New York City and now makes her home in Southern California where, recently divorced, she enjoys a successful career in the media business. When Nora first began researching The Lightbearers, she went to the New York Public Library and immediately headed for the Egyptian section. 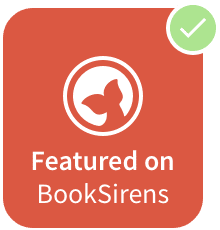 While walking down the empty aisles a book suddenly fell off the shelf and landed at her feet. It turned out to be Akhenaten’s biography; Nora was immediately captivated with his story and hence the creation of a fantasy about Akhenatena and Nefertiti. Following the journey of some of the world’s top brands, I found myself thinking the real lessons are from those who are getting it wrong, as well as the brands that are really succeeding with social media. I was also reminded of the famous opening lines of A Tale of Two Cities: ‘It was the best of times, it was the worst of times...’ The best of times, as it has never been easier to communicate brand values around the world at such little cost. The worst if times because it has also never been easier for a customer to damage your brand with a negative review about a product or service. Social media has empowered customers like never before – and they DO get listened to. Would you choose a hotel or even buy a book with bad reviews? Yes, there are risks, there is great uncertainty and the rate of change means that ‘evidence’ is transitory - but the greatest risk is to do nothing. 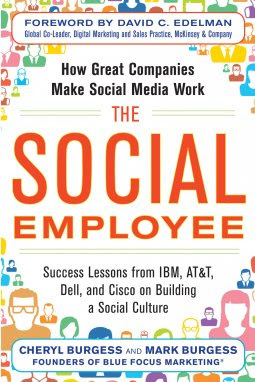 Mark and Cheryl Burgess conclude that, “brands waiting for some perfect formula for success before they engage in social business are wasting their time.” The Social Employee should be compulsory reading for managers of every type of organisation in every sector. The Social Employee highlights five major innovative companies – Cisco, IBM, AT&T, Southwest, and Dell – that are frontrunners in the space of social branding and engagement, each with a particular strength in social media that brings in clients, strengthens the connection between employee and company, problem-solves, and creates new business opportunities. These five companies are case studies in creating social culture from the top down, starting at the highest corporate levels and cascading down, to drive employee engagement, brand awareness, and overall profitability. Mark and Cheryl Burgess, experts in social media branding and marketing, reveal what makes each company unique and how savvy business leaders and marketers can apply it to their own employee culture and media strategy. The brands that focus more on understanding, engaging and remaining relevant to consumers are the ones destined to win the marketing wars. Embracing change, rewarding loyalty and innovation, inspiring trust and quality, empowering the employee – these are all beneficial by-products of having Social Employees. 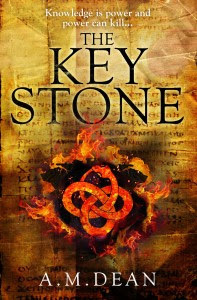 A.M. Dean's highly anticipated latest novel, THE KEYSTONE, is released internationally on 15 August 2013, bringing the realm of Gnostic mystery into the world of modern conspiracies and deadly cults. If you're a fan of global conspiracy thrillers that combine ancient history with modern intrigue, this is the summer book for you! The Keystone is the next major thriller from A.M. Dean. Following on the action of bestseller The Lost Library, The Keystone takes readers on an adventure that bridges ancient Egypt and the modern world, exposing a terror that has been hidden for centuries. For nearly two thousand years a small carved stone has lain hidden in the Egyptian desert. 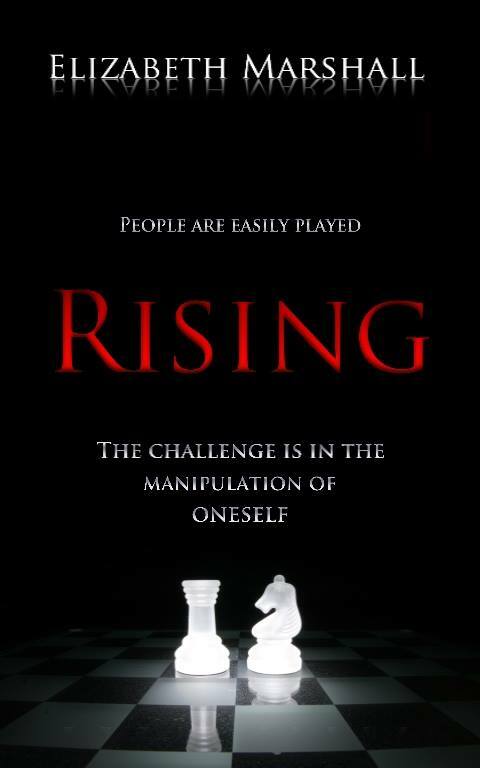 Now it is about to unleash on the modern world a destruction beyond imagining. Enclosed in a sealed jar and tucked away in an Egyptian cave, an ancient key holds the secret to unveiling a Gnostic mystery lost for nearly two millennia. At its centre stands one of the most important discoveries of the twentieth century: the Nag Hammadi Codices, unearthed from the desert in 1945 and containing a secret scholars have never imagined. A secretive sect is willing to do anything to obtain the ancient key. Beginning with a murder in London, the group’s activities start to spread across the globe, drawing the indefatigable Dr Emily Wess and her husband, Michael Torrance, into a new web of arcane secrets and troubling truths. Claiming to carry on the mysteries of antiquity, the church’s threats begin to grow darker and more ominous. Meanwhile, as preparations are being finalised for an Independence Day parade in central Chicago, the finishing touches are being put on a device that will wreak untold havoc on the city. But the group planning the attack is not chanting the traditional anti-American slogans the FBI anticipates. As Emily and Michael delve into the heart of the secretive sect, the links between events in Egypt and Chicago begin to multiply. Will they be able to intercept the group’s leader before an ancient promise unleashes a very modern curse? Monkeys in my Garden certainly lives up to its sub-title “Unbelievable but true stories of my life in Mozambique.” Valerie Pixley’s gripping account of her life in the rapidly disappearing forests of Mozambique is often harrowing but compulsively readable. Starting with the shocking discovery of armed bandits in her bedroom, we have to wait until the epilogue to learn the outcome. Not all the fauna of Mozambique will be missed as much as the weaver birds. Particularly the Matacena worms, that memorably (and agonisingly) burrows into the author’s toes, with potentially fatal consequences. 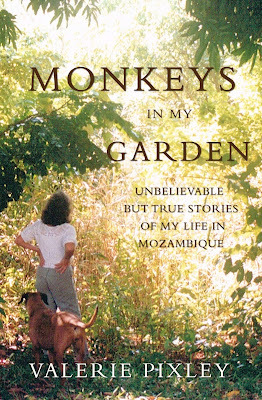 Monkeys in My Garden will open your eyes to the challenges of life in Mozambique, and raises many questions to which there are easy answers. 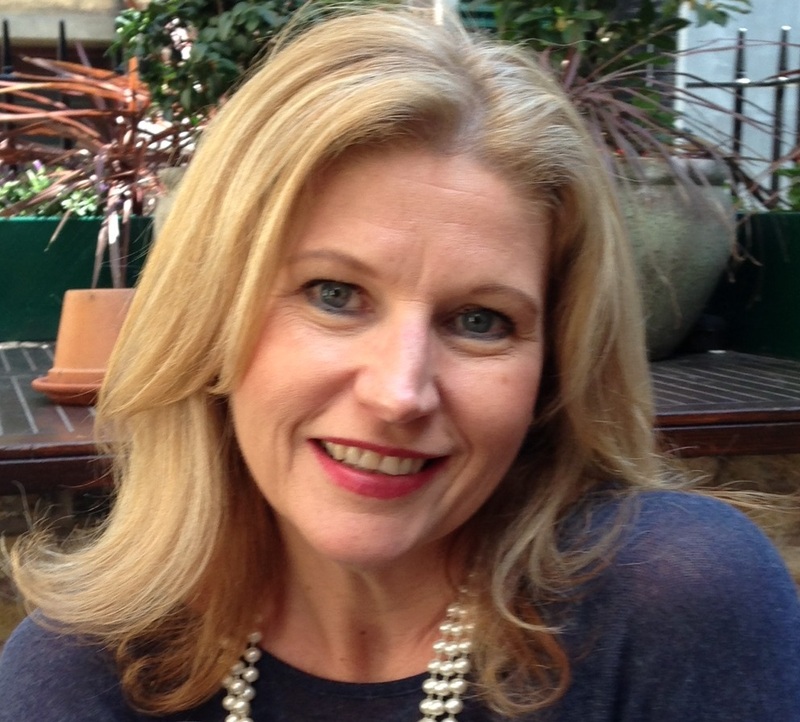 VALERIE PIXLEY was born in Port Elizabeth, South Africa and grew up in Namibia and Rhodesia now Zimbabwe . She is married to old Etonian O D Pixley and for the last 17 years has lived in the Nhamacoa Forest which the Pixleys protect and where they grow indigenous trees in their own personally funded reforestation project. She is self-employed, working in wildlife and forest conservation. For the past ten years, every time something crazy happened at work or I read about a government scandal in the newspaper, I thought to myself, “I should write a book!” At the job where I work, we had a fire, a flood, and a break-in, all within the first year I worked there. While the fire and flood were accidents, I got to thinking…what if they hadn’t been? Would it make for a good mystery? So, one day, I gave it a whirl. I found writing to be relaxing and I would lose myself in the story. The characters seemed to take on a life of their own and Bonnie just cracks me up. I created the setting of the New Jersey shore area because I love it there so much. Many of my friends and relatives were affected by Hurricane Sandy, so I wanted to acknowledge, in some small way, the devastation the storm had caused to those I care about. When I finished the book, I felt a sense of accomplishment that I haven’t felt in a very long time. It was a great feeling to be able to create a work for others to enjoy. 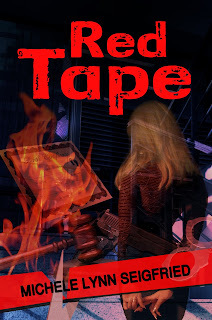 Red Tape is a mystery filled with crime, government corruption, natural disasters and a little bit of romance. It’s set in the quirky little town of Sunshine, a shore community on a barrier island in New Jersey. 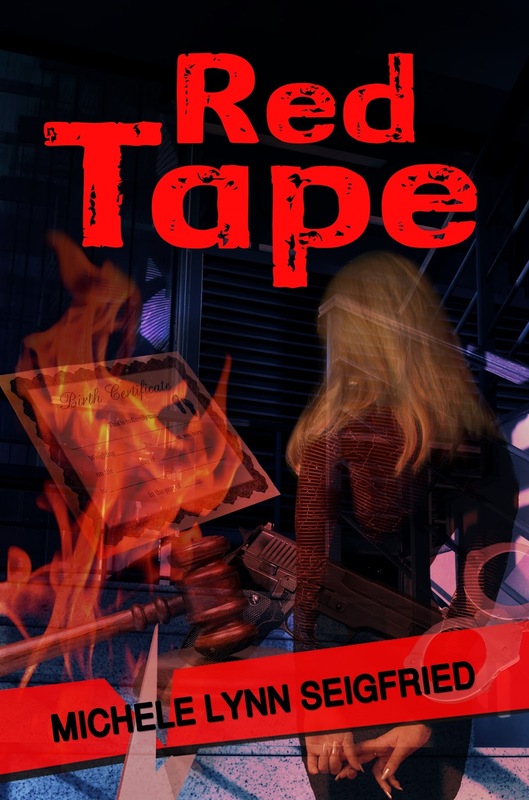 In this captivating tale, Municipal Clerk and single mom, Chelsey Alton gets more than she bargained for when she encounters an irate resident and loose cannon, Robert Triggers. He has been harassing the employees of the Town of Sunshine and becomes the prime suspect when multiple attempts to sabotage the municipal building are made. Chelsey begins to piece it all together and finds herself framed for a crime she did not commit. She narrowly escapes several attempts at her demise, only to find herself in a much more precarious situation. Will she make it out alive or end up a tragic victim at the hands of a madman? What kind of knowledge do we hope to derive from reading novels, which tell us stories we know are not “true”? One traditional answer to that question is: knowledge of the human heart, or mind. The novelist has intimate access to the secret thoughts of characters denied to the historian, the biographer or even the psychoanalyst. The novel, therefore, can offer us more or less convincing models of how and why people act as they do. Not my words but those David Lodge, one of my favourite authors, in his thought-provoking book The Art of Fiction. 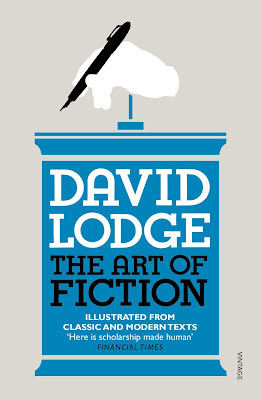 Organised into fifty short chapters, starting with ‘beginning’, David Lodge uses well-chosen extracts to illustrate almost every aspect of fiction. One of those rare books that you can open at any page and start reading; I guarantee that both readers and writers of fiction will learn something every time. For example, I just opened it in the section on ‘an unreliable narrator’. David Lodge observes that, "The point of using an unreliable narrator is to reveal in an interesting way the gap between appearance and reality, and to show how human beings distort or conceal the latter." I recently struggled with a historical fiction novel with a very unreliable narrator but now appreciate that it made me really think about the events being described. Some people come into your life and make a big impact, some not so much. However, when a twin soulmate/flame crosses your path, trust me, your life will never be the same. My passion for writing only happened a few years ago. I had never written anything in my life! However, that changed the day my path crossed with the man I believe to be my twin soulmate. This encounter has changed my life forever. And for the better I must say. Everything really does happen for a reason! For the first couple of years I didn’t even know that he was my twin soulmate; I had never even heard of the word until a medium I visited a couple of years later told me about it. I had already started on my spiritual path but after I met my twin my spiritual journey escalated. I had already learned how to read the tarot cards, and I was having fun with it. My connection with my guardian angel which had always been strong got even stronger. I hadn’t had much luck in love and had never really been in love before. Of course, I had had my share of fun over the years and a few major infatuations - but nothing compared to the feelings I had for this man. At first, I didn’t understand why I felt the way I did, this certainty and knowing -ness that came from so deep within my soul. He was on my mind 24/7. I was consumed by him. 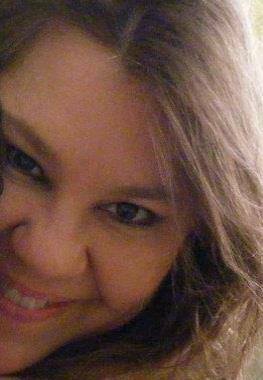 There were many times I thought I was losing it, because apart from our first date he was doing nothing to encourage me. In fact he was pushing me away. Although, I knew he had strong feelings for me and that was what was so frustrating. I was driving myself and everyone around me crazy. I had to find an outlet to express my feelings as the angst and frustration of not being with him was taking its toll. My sister was the one who suggested that I should write down my feelings; she thought it might help me. I wasn’t very good at writing but then I thought… what the hell no one was going to see it, or so I thought. J So I channelled my energy to the keyboard and I started writing down my story… and the words just poured out of me. I started to think it could even be turned into a good little novel. Then I started to receive messages from my angels telling me… “You have to write this book.” I didn’t know why they were continually telling me to do this as I was NOT a writer. Well my angels knew better - as they always do. I discovered that I did have a talent….a creative one! 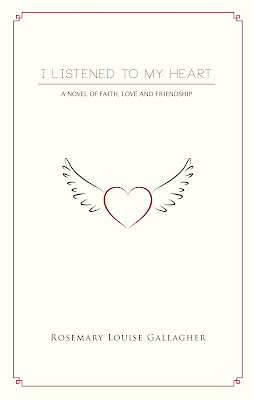 So with the help of an editor I ended up writing my book called I Listened To My Heart. It is a fictional novel although it is inspired by encounter with my twin soulmate. And it didn’t stop there. I also started to write lyrics to love songs and have written over 50 songs and many have received high acknowledgement in various worldwide competitions; one has even been selected for consideration for a top country artist which I “coincidently” wrote about in my book (page 341). A couple of other “surprising occurrences” have happened since I have written the book. I am hoping I may have written my own reality! 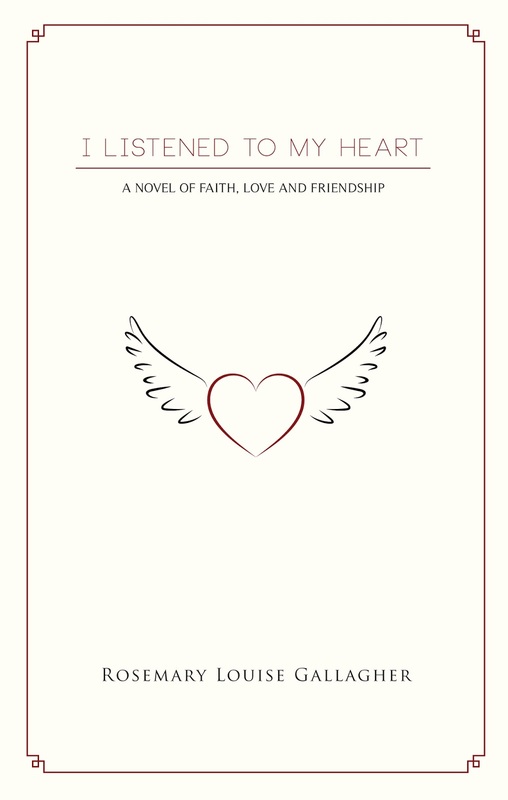 I Listened To My Heart follows the life of Rose O’Carroll who at the age of 40 leaves her life in Melbourne to embark on a new life in London, all under the guidance of her angels. Rose is a likeable and funny character with great friendships, gorgeous interactions with her angels, and a twin soulmate to throw her life out of whack! 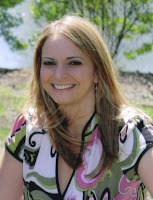 It is one woman’s story of what can happen if you truly listen to your inner voice and believe in love. It’s fun, light, quirky and heartfelt. I may have lost myself for a while in my twin, but through losing myself… I also found myself. He has given me the greatest gift of all: ME. And maybe that was one of the reasons he came into my life - to help me to find my life’s purpose and become the woman I am today. If so, he has done his job, and I thank him from the bottom of my heart. 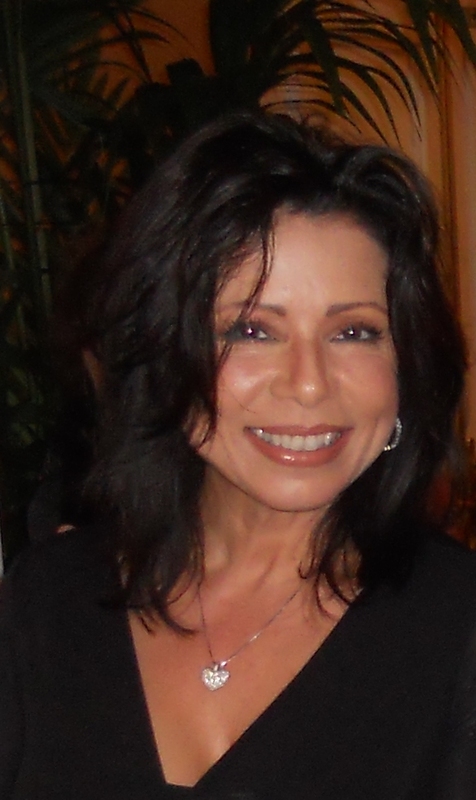 Never in my wildest dreams did I think at the age of 50 I would have given up the corporate world - written a book, be reading tarot cards professionally – and be writing lyrics to love songs - Never say never!